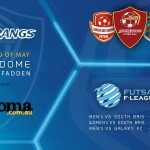 Round Three of the 2015 F-League competition was played out over the weekend of 24/25 May with home matches for both the Boomerangs men and women against the travelling Queensland teams, South Brisbane and Galaxy FC (Gold Coast). It was a beautiful autumn afternoon in the capital, and with the sun shining, quite pleasant outdoors and indeed inside the mPowerdome. However as the afternoon sun gave way to the evening chill, the air became distinctly icy, making both the players and spectators shiver through the three matches. 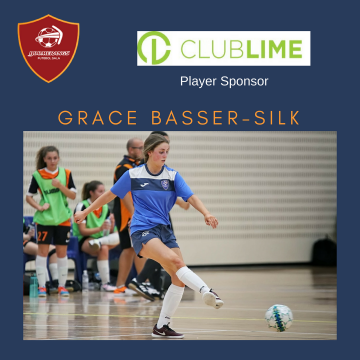 The Women’s game was sandwiched between the two men’s matches and kicked off at 6pm, after the South Brisbane team drove across town from their earlier comfortable defeat of Capital FC. 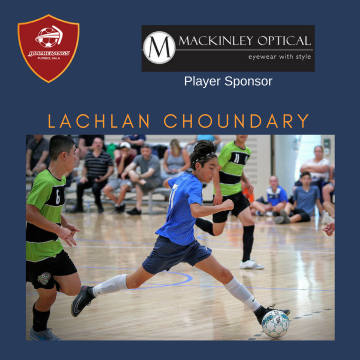 In what was always going to be a close match – these two teams have rarely been separated by more than a goal or two – both teams brought their A-Games to the Boomerangs home court. The match started not with a bang, but with control and discipline, as each team attempted to gain strategic advantage. The scoreboard opened after a goalless first nine minutes with South Brisbane knocking one home after a dominant period of play. It took little time though for the Boomer ladies to respond with Olivia Gurney smashing home from a rebound not two minutes later levelling it up at a goal a piece. With three minutes remaining in the first half, the Queenslanders slotted home a second after the Boomerangs lost possession in the defensive third. Again the Boomerangs clawed it back almost immediately with a stellar goal by Nat De Marco which took the teams into the half-time break all squared up 2-2. The second half commenced similarly to the first, with neither team looking to press goal-ward with any level of intensity, rather seeking to gain possession and momentum advantage. Some great work by goalkeepers at both ends allowed the scorer to remain idle. Indeed it took until fifteen minutes into the second stanza for the arm wrestle to be broken with Becky Roche scoring from an Alex Marten assist. Boomerangs 3-2 South Brisbane with just five minutes to play. 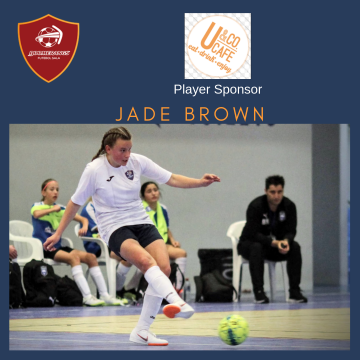 However the lead did not take long to be cancelled out – as it had all game – with South Brisbane converting a free kick to bring it back square with just four minutes to play. Both teams pressed for the winner, but neither could convert, leaving the match all tied at 3-3 as the final whistle blew. 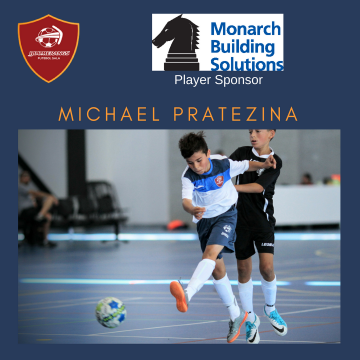 The first of the two men’s matches – against the South Brisbane team – kicked off at 4.15pm to open up the day’s proceedings at the mPowerdome. 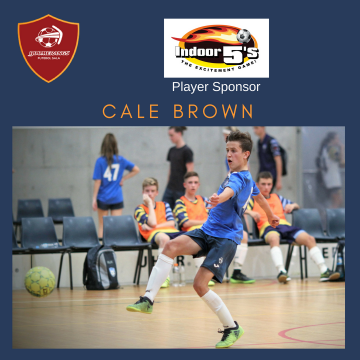 It took until nine minutes into the game for the Boomerangs to register their first score with a smashing shot by Grant Barlow – his second goal in just his second F-League match. In no time at all though, South Brisbane countered effectively to tie it up 1-1. The Boomerangs coaching staff were forced to call a time-out as South Brisbane scored a second with seven and a half left in the first half. On almost the very next offensive play the South Brisbane team had a player red carded for an infringement on Boomerangs first half goal keeper, Zac Sorenson. As hard as they tried though, the Boomers failed to convert the one man on-field advantage into scoreboard advantage in the following two minute period. 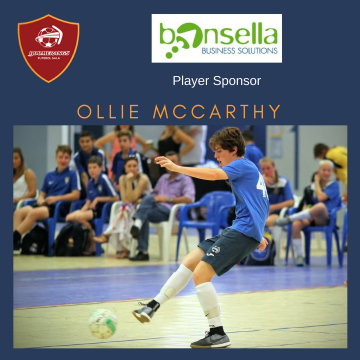 However, not five seconds had elapsed after South Brisbane regained their full quota of on-field personnel, when a Cal Smith bomb smashed into the back of the net to tie it up two all. The Boomers conceded another through an unfortunate own goal with just three minutes to play of the first half, ensuring the Queenslanders went into the half-time break a goal to the good. The first eight minutes of the second half saw the Boomerangs pepper the South Brisbane goal for no return…. on the counter South Brisbane were busy throwing their best efforts at the Boomer’s defence. It took until eight minutes into the second stanza for a goal to come – and it was a cracker with Cal Smith taking matters into his own hands and slotting one home after beating most of the defenders along the way. Boomerangs 3-3 South Brisbane. With five minutes remaining on the clock, the Boomerangs coaching staff called a much needed timeout after what had become a very physical period of play, resulting in several players being heavily knocked to the floor, including Smith, Ciminelli and second half keeper van Aalst. 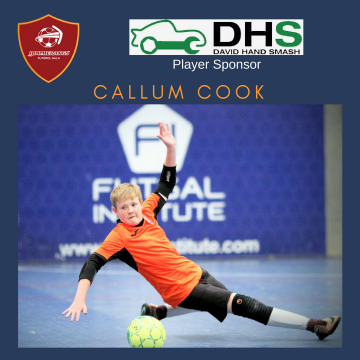 Soon after the resumption, and for the second time in the match, Cal Smith took it upon himself to beat the whole South Brisbane team and smash home his third to make it a single goal lead with two and a half minutes to play. 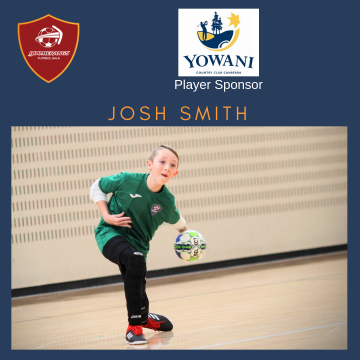 Smith registered his fourth for the match from the ten metre penalty spot as South Brisbane incurred their sixth team foul of the physical second half. 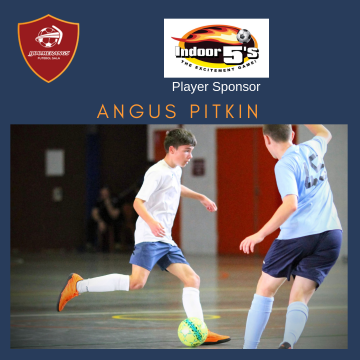 Ben Basser-Silk put a full stop on the game with just two seconds to play to wrap up a solid, and hard fought win over the courageous South Brisbane team. The second match of the day for the Boomerangs men was at 7.45pm, immediately after the women’s match and less than two hours after they finished their tough physical game against South Brisbane. 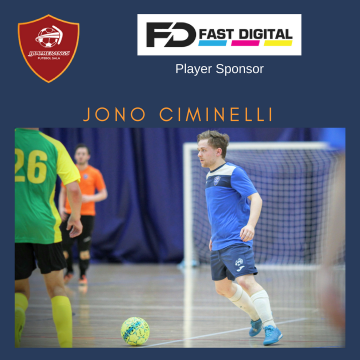 From the earlier game, Jono Ciminelli sustained an ankle injury which prevented him backing up. Also worse for wear, but still able to take the court, were Michael Reeve and Cal Smith. The lads though started the match in fine form, hitting their straps immediately and grabbing the early lead against the jet-lagged Galaxy boys. It took just four minutes of game time for Ben Basser-Silk to knock one past the Galaxy keeper from a killer Cal Smith assist. Michael Reeve added to the scoreline not a minute later with a cracker of an individual goal – with the pleasure showing after not being able to register on the score sheet in the earlier match. Boomerangs 2-0 Galaxy with less than six minutes played, and seemingly on their way to another victory. However, the Galaxy men grabbed one back with some nice passing and movement catching the Boomerangs defence out. 2-1 to the Boomers with eight minutes gone in the match. Two minutes later, the Galaxy add a second to tie the match up, which is where it remained when the half-time buzzer sounded. The Boomerangs looking to tire in the latter part of the first half, and the Galaxy boys starting to pick up their rhythm and flow. The end of the half-time break couldn’t come quick enough for the players as the temperature started to drop to near freezing. Some five minutes into the second half and Galaxy, clearly thawing out more quickly, score a third – once again as some terrific passing and movement off the ball split the Boomers defence wide open. 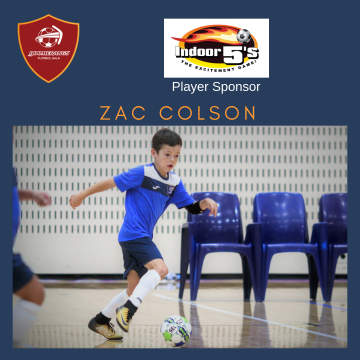 For a team in their first season of the top flight of futsal in Australia, the Galaxy lads play a high quality, slick brand of futsal. No further goals and a time out called with five minutes to play; and the Boomerangs men decide to play fly-keeper in an endeavour to claw back the deficit. The Galaxy defense handled the extra Boomerangs field player effectively despite constant forward half pressure by the home team for the majority of the final five minutes. With 42 seconds left in the match the Galaxy scored into an unprotected goal after intercepting a Boomerangs pass. Down by two, the Boomers lads threw everything into the final three quarters of a minute and managed to secure a ten metre penalty with only a few seconds left on the clock – which they failed to convert. As the final whistle ended the game, it was Galaxy the victors in their first ever F-League trip to the capital 4-2 over the Boomerangs. The traveling Vic Vipers did the seemingly impossible and won all three matches on their Sydney road trip, stamping their favouritism on the 2015 race for the title. 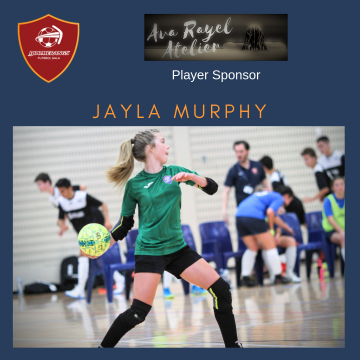 Bayside Pirates did less well, losing all three on their trip north of the Murray, and conceding 31 goals in the process. As a result, the three Sydney teams all split their weekend games with a win and a loss each. The Queensland travelling teams both split their ACT Road trips, but in reverse fashion — and Capital FC, like the Boomerangs also split the weekend. The Vic Vipers ladies lost all three of their Sydney games putting a dampener on their good season start. South Brisbane had an unbeaten road trip, defeating Capital FC and drawing with the Boomerangs women. 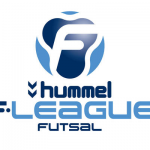 The third weekend of the 2015 F-League season sees the second and third matches for the men and the first for the women. All matches are home games played at mPowerdome on Saturday 23 May. The Boomerangs women’s team have had to cool their heels over the first two weeks of the competition with byes both weekends. 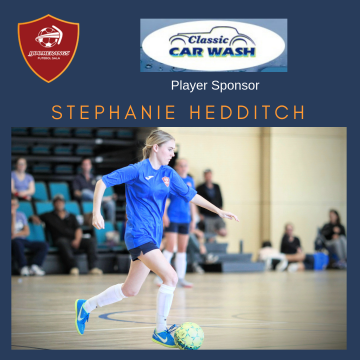 Saturday 23 however sees their first match of the season – and a match up against one of the competition favourites, South Brisbane. 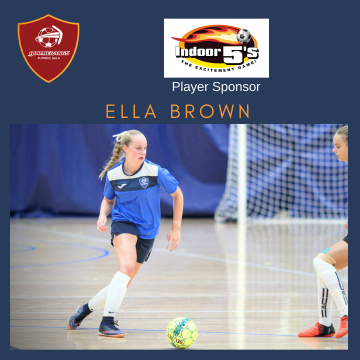 The South Brisbane women’s team have already had a more than useful start to the season, winning the first two home games on the opening weekend at home (3-2 over the much fancied Magic and 4-1 over Vipers), but fared less well when travelling interstate to Melbourne last weekend – going down in the rematch to Vic Vipers 5-1 – in what was probably the upset of the round. In season 2014, South Brisbane finished the regular season in second position, above the Boomer girls on goal difference alone. The Boomerangs though, dispatched the red and yellows convincingly in the semi-final 5-2 — this after Sth Brisbane had won both regular season encounters. The Queensland ladies will have the advantage of a few games already under their belt, but the Boomers girls, playing at home for their first 2015 game, should be full of confidence after the positive pre-season they have had including two solid hit outs in pre-season matches. The match is on at mPowerdome, 6pm, Saturday 23 May. The men’s team have two matches in Round 3 after a Round 2 bye, firstly against South Brisbane, and then soon after against the F-League newbies Galaxy FC (also from Queensland). Unlike the South Brisbane women’s team, the sole Queensland representative men’s team had a poor season in 2014, losing 12 of their 14 matches. And this season in the first two rounds, in four games played, have drawn one (v Bayside Pirates) and lost three (Vic Vipers twice and Magic). A tough start to the season for the South Brisbane lads, and they will certainly be looking to register their first win for the season. This will not be an easy match for the Boomers men. The Galaxy men’s team are a bit of an unknown quantity still this early in the season. Full of promise, they performed excellently in their first F-League weekend at home, drawing with Magic and defeating Vic Vipers. Their weekend road trip to Sydney last weekend though was the stuff of nightmares, where they came up against three of the competition’s strongest teams across the two days, losing all three. Again, they will look to atone for those losses, and register their first win away from home in their F-League career. The Boomerangs men will have to be at their best to defeat the newest of Queensland teams. The matches are on at mPowerdome, Saturday 23 May. 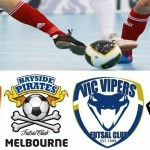 The two Victorian teams – Bayside Pirates and Vic Vipers, take the Sydney road trip from hell playing against all three strong Sydney teams over the two days. Six brilliant matches across the weekend at Valentine Park and Dural Sport and Leisure Centre. The two Queensland teams also match up against Capital FC whilst in the nation’s capital. Aside from the South Brisbane road trip to the nation’s capital, the Vic Viper ladies will be squaring up against the Sydney treble across the weekend. This weekend – Round 3 – also is the first round of the season to see all nine men’s and all seven women’s teams compete. 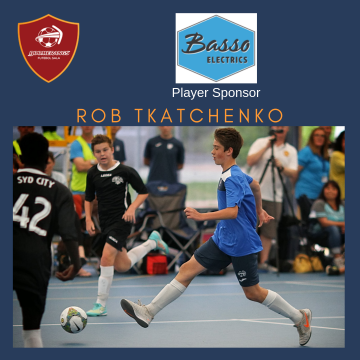 Round One of the 2015 F-League competition was played out over the weekend of 9/10 May and delivered a comprehensive victory to the Boomerangs Men’s team over F-League débutantes Bayside Pirates (Vic). The Boomerangs Women’s team had a Round 1 bye. The match kicked off on a chilly Sunday morning in Fadden with the gusty winds buffering mPowerdome throughout the encounter. 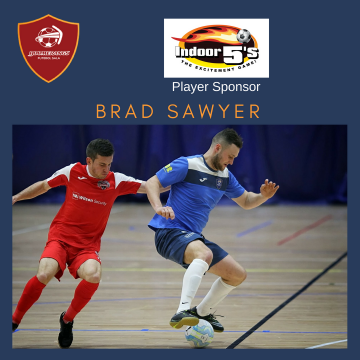 The Boomers men started the game with purpose, structure and discipline – an improvement over the fortnight since these two teams clashed in the pre-season Bairnsdale Futsal Challenge – a match the Boomerangs lads took out narrowly 6-4. The Pirates, to their credit, also started the match with discipline and structure and it was both teams’ defensive structures that stood out across the first quarter of the match supported by some notable saves by both ‘keepers saving the scorer from registering any goals. The second ten minute stanza of the first half though, saw the Boomerangs lift intensity and apply more pressure to the stretched Pirates defence. Two goals before half time ensued for the Boomers with Brad Sawyer flicking a header on from a wonderful Callum Smith pass, the shot just trickling over the line before the Pirates keeper could stop it, and a second only moments later thanks to a stabbed effort from Jono Ciminelli in front of goal in heavy traffic. The team went into the half time break on the up seeing a scoreline advantage to go with the growing dominance across the court. 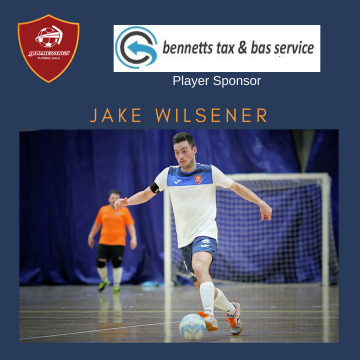 The second half could not have gotten off to a better start with Jake Wilsener netting within thirty seconds of the restart after a nice slick passage of play. This goal appeared to knock a bit of the confidence from the Pirates players and they spent most of the following five minutes on the back foot – with Sawyer slotting in his second in his first F-League match in a Boomerangs shirt – after some wonderful build up play leaving the score at 4-0 with fifteen to play. The Pirates did their best to consolidate over the remainder of the half, but were no match for the more experienced Boomerangs. 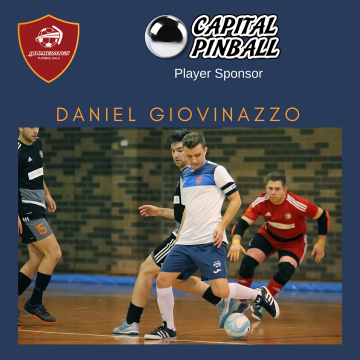 It seemed inevitable then that the Boomers finished off the match with a flurry with Ciminelli sweeping in a second off a rebound and Grant Barlow netting his maiden F-League goal within the final minute of play. A solid win to start the season for the men’s team – but a match that identified a few areas to work on prior to the next set of challenges in two weeks time against Queensland’s South Brisbane and Galaxy FC. Sydney’s Inner West Magic travelled to SE QLD and came home with a win (v South Brisbane) and a draw (v Galaxy). Vic Vipers also travelled to SE QLD and were defeated by Galaxy in the upset of the round and smashed South Brisbane on the rebound. The travelling Bayside Pirates also went down to Capital FC 5-1 on Sunday afternoon. No matches for Sydney’s Dural Warriors and East Coast Heat in Round One. Just two games for Round One women’s competition with South Brisbane at home – victorious against the travelling Inner West Magic and Vic Vipers teams. No matches for the Boomers Women nor for Dural, East Coast Heat or Capital FC. After an early departure from Canberra on Anzac Day, the travelling men’s and women’s teams arrived in Bairnsdale around 1.15pm. The Boomerangs Women were scheduled to take on Bayside Pirates Sapphires at 2.30pm in a very much shortened Challenge for them (one game only), due to the withdrawal of the Vic Vipers Women’s team, and the unavailability of an Untouchables Women’s team to participate in the competition. 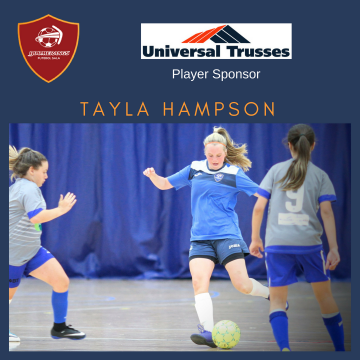 The Women’s team took out the match against the Bayside Pirates Sapphires 12-1 with an excellent performance by all of the small (and young) travelling squad. 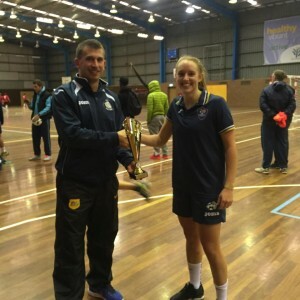 The win gave the girls the title of Women’s Champions of the inaugural Bairnsdale Futsal Championship. Let’s hope there are more teams participating next year in this well-timed pre-season competition. In the Men’s division, four teams competed, Boomerangs FS, the Untouchables (also from Canberra), Vic Vipers and Bayside Pirates. 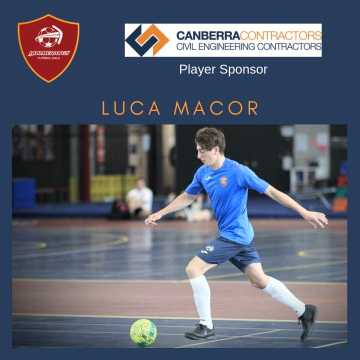 The first match for the Boomerangs travelling squad was at 4.00pm Saturday against local ACT rivals the Untouchables (a team which mostly constitutes the Capital FC F-League team). A hard fought local derby saw the Untouchables come out on top after leading 4-2 at half-time. A scoreless second half saw an improved defensive effort from the Boomers, but they could not register a goal of their own. The second Boomerangs Men’s match was 11.00am Sunday morning against the F-League debutants, Bayside Pirates. 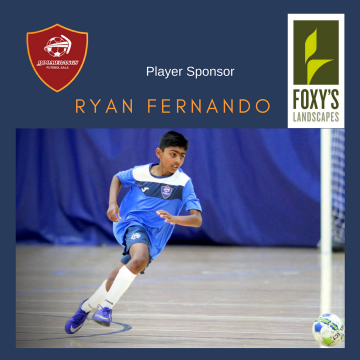 The boys were down at half-time (2-3) to an enthusiastic and energetic Bayside team, but rallied to take out the match 6-4 after a goal scoring spree resulted from a terrific 5-6 minutes of play soon after the resumption which saw three quick goals netted. The final match was against the Vic Vipers, who had won their previous two games (both 8-0). A tiring young Boomers squad worked to keep the strong Victorian outfit fairly quiet in the first half and went into the half-time break only two goals down 2-0. The wheels fell off though in the second half as the Vipers lifted the game intensity and pressured higher up the court. 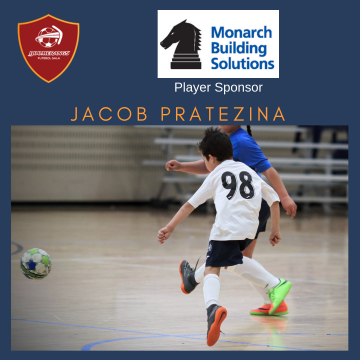 A diminished defensive effort in the second half saw a total of nine goals scored – seven by the Vipers and two by the Boomers to see the final score at Vipers 9-2 Boomerangs. 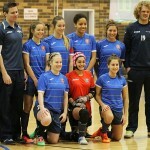 The Vipers took out the Bairnsdale Futsal Challenge by winning all their games, scoring 25 goals and conceding only two. The remaining three teams – including the Boomerangs – all finished with a single win and two losses each, and amazingly an identical goal difference. Photos of the weekend’s matches are viewable HERE. 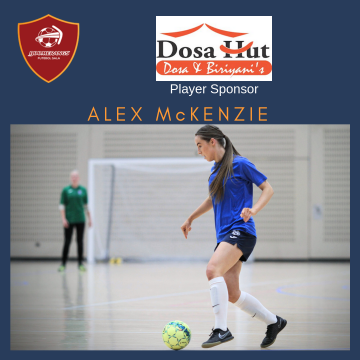 As part of the 2015 F-League pre-season preparation, Boomerangs FS F-League men’s and women’s team will be heading down to Gippsland this coming Anzac Day weekend to compete in the Bairnsdale Futsal Challenge. Teams from Untouchables, Vic Vipers and Bayside Pirates will also compete. The UPDATED draft draw for the Challenge is as follows. These matches will be a great opportunity to fine tune F-League preparations for the 2015 season starting in just a few weeks. We will post updates and scores via Facebook and Twitter as the weekend progresses. The draw for the 2015 F-League Season has been released by Football NSW. The competition for 2015 consists of nine men’s teams and seven women’s team. 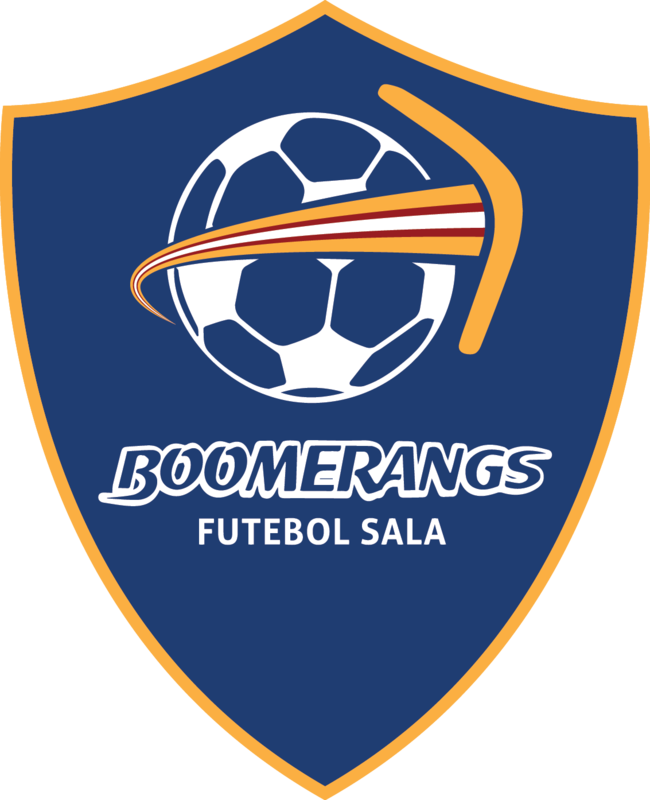 Boomerangs FS men and women will play all their home games at mPowerdome (eight for the men and six for the women), and away games will be held in various locations in Sydney, Melbourne and Brisbane. The majority of the games are scheduled for Saturdays to minimize conflicts with outdoor/football (NPL) matches. There will be two Friday night ‘local derbies’ against the Capital FC teams and two games on Sundays mornings against visiting teams. 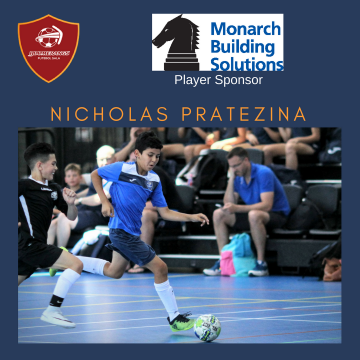 The men’s season kicks off with a home game against F-League debutants Bayside Pirates on Sunday morning 10 May (11am) and the women kick off a fortnight later on Saturday 23 May when South Brisbane bring their men’s and women’s team to mPowerdome. 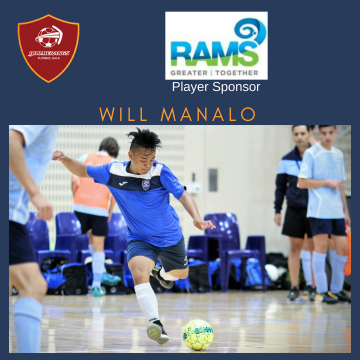 The season has scheduled several weekend away trips for the Boomerangs to Sydney for matches against East Coast Heat, Dural Warriors and Inner West Magic, and two major away trips – to Melbourne to take on Bayside Pirates and Vic Vipers in June – and to Brisbane (Galaxy FC and South Brisbane) in early July. The final weekend of the regular season – before finals – will see the second ACT derby on the Friday night (17 July) followed by a home game against Vic Vipers (18 July). Semi-Finals and the Grand Finals will be held in Sydney the following weekend (25/26 July) at Valentine Park. Follow Sporting Pulse during the season to keep up to date with the schedule, results and the ladder. The full men’s draw can be found HERE, and the women’s draw HERE. Football NSW has officially announced the participating teams for the 2015 F-League season for both the Men and Women’s Competitions. 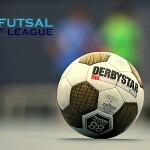 In 2015 the Men’s Competition will feature nine (9) teams, while seven (7) teams will form the Women’s F-League Competition. 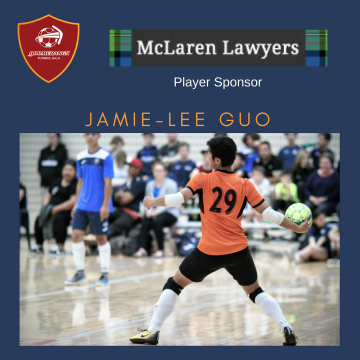 Established in 2011, the F-League was initially a six (6) team Men’s competition with teams from ACT, NSW and Victoria participating across three (3) weekends on the east coast of Australia. 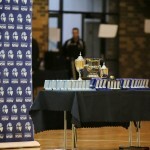 In 2012 it expanded to an eight (8) team Men’s Competition, again with teams from ACT, NSW and Victoria participating across five (5) weekends (three in NSW, two in VIC and one in the ACT). 2013 saw the Men’s Competition remain the same, while the inaugural F-League Women’s Competition was introduced. This saw an eight (8) team Competition which was played over three (3) weekends (one in NSW, one in VIC and one in ACT), with teams from NSW, ACT, VIC and QLD. In 2014 the Men’s Competition remained as an eight (8) team competition, with teams from NSW, ACT, VIC and QLD, while the Women’s Competition saw six (6) teams competing from NSW, ACT, VIC and QLD. However the format of the competition was revamped with a hybrid home and away format being introduced, which allowed teams to capitalise on their home court advantage. 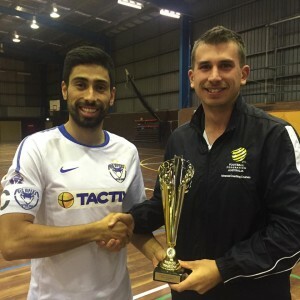 The Dural Warriors were crowned 2014 F-League Champions in the Men’s Competition after defeating the East Coast Heat 3-1 while the Sydney Scorpions edged out Boomerangs FS 3-2 in the Women’s Competition. 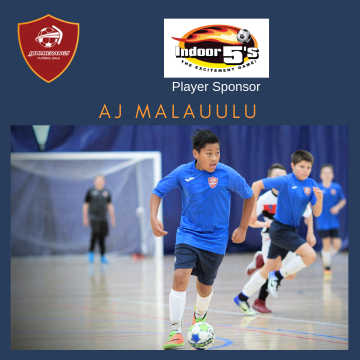 The F-League provides a pathway for elite futsal players, enabling them to pit their skills against the best players from other Member Federations in a club competition environment. 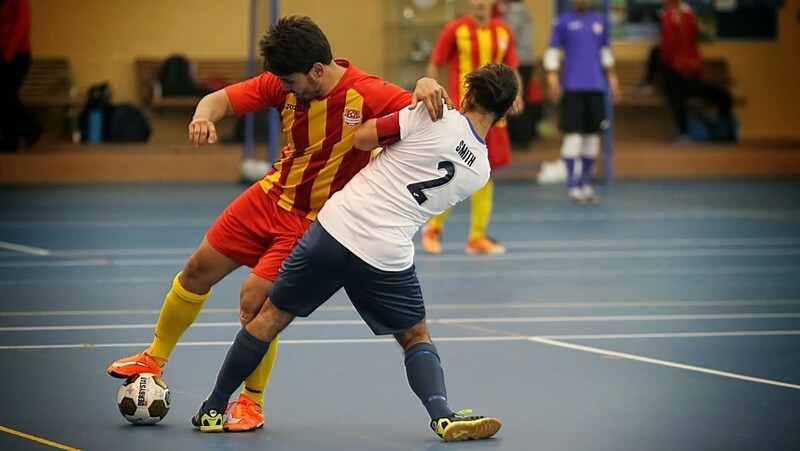 The Men’s F-League Competition has, and continues to be, Football Federation Australia’s identified program to select the nation’s qualifying team for the AFC Futsal Club Championships. In 2015 the F-League will continue with the hybrid home and away format that was introduced in 2014, with the competition expected to commence in early May and conclude in August. 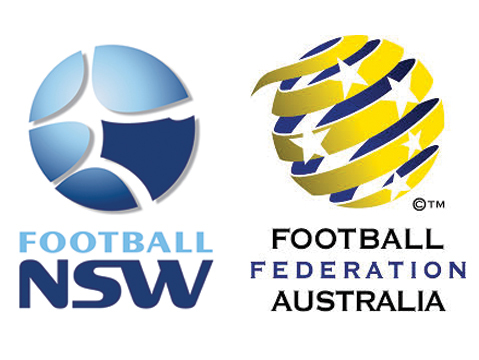 The 2015 F-League is endorsed and supported by FFA. 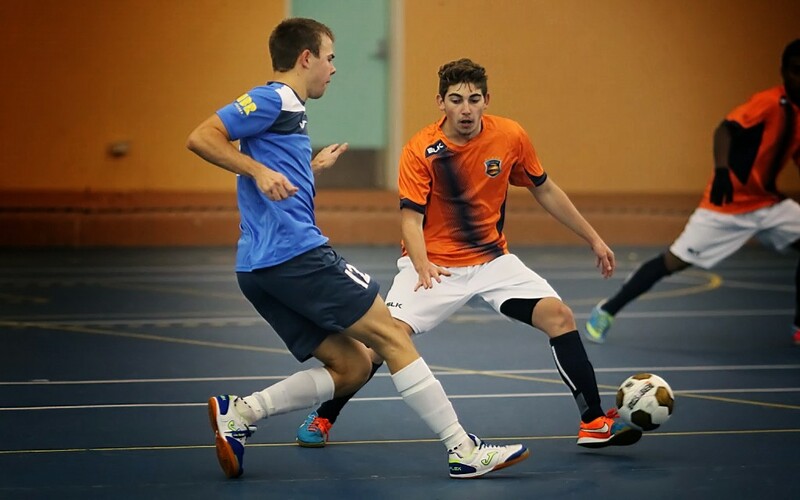 The 2014/2015 Football NSW State League futsal competition kicked off in great style on Saturday 11 October. 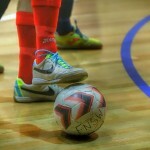 After months of tireless hard work by a team of dedicated Boomerangs volunteers, all nine teams were kitted up in their new strips, well-drilled and motivated to perform against State League stalwarts Sutherland Futsal – a team which has performed consistently well for many years in the NSW futsal leagues. With the new permanent home of mPowerdome ready for action, the day kicked off with the 12 boys and they lived up to their pre-season promise by totally dominating the travelling Sutherland team. After a slow start to the match, the boys went into the break with a comfortable 4-1 lead. The second half saw their confidence increase and the hard work of trainings paying off as they kicked into overdrive to net another six time to finish 10-2 victors. A tremendous game to start the day with great contributions from every player. 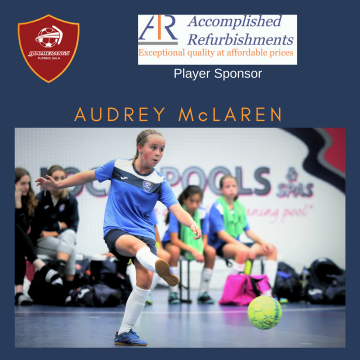 The 13 girls hit the court next, and some last minute withdrawals from the team – notably from the dedicated ‘keeper’ – had a noticeable impact. After matching it during the first half (down 0-1 at half-time) the Sutherland 13 girls powered away in the second; looking strong, organised and outplaying our tiring girls all over the court. This Sutherland team will be one to look out for at the business end of the season. The final score of 0-8 none too flattering for our girls, but they know they can build on that and they did show some glimpses of what they are capable of at times during the match. 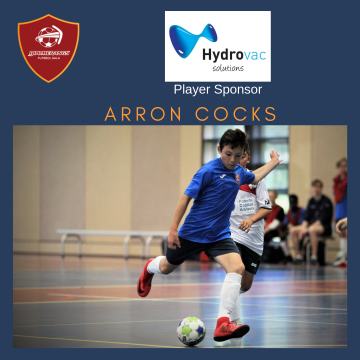 The 14 boys were up next and after a tentative start where Sutherland ‘got out of the blocks’ the fastest, our boys kicked themselves into gear during the latter stages of the first half and led as the half-time whistle blew, 3-1. The second half was an evenly balanced affair with the Boomerangs slowly displaying their superiority. 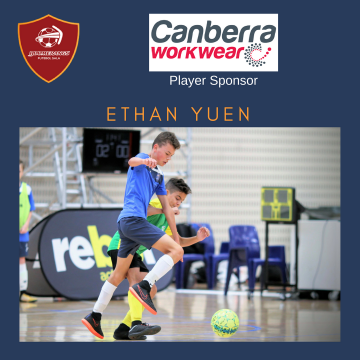 A couple of soft goals made the score a bit more flattering for the Sutherland boys as the Boomers 14s took the match 6-3 — never looking likely to lose. The 15 girls hit the floor next and looked primed for a solid performance — and they delivered. A 2-0 lead at half-time converted into a 6-0 final score, the girls never looked troubled and have quality and depth to burn. This team should perform well this year (how’s that for some pressure…) and we look forward to their terrific, entertaining style of play throughout the season. The 16 boys up next promised a great showing as the matches increase in intensity and in physicality. Our lads looked strong, but still learning to work well with each other. 0-2 down at half time, they came out wanting to play harder and faster, but the Sutherland team were more than a match. The second half saw our boys score a brace to Sutherland’s three seeing a final score of 2-5. ‘Better for the run’ would be an apt description for the 16 boys, and they should improve with every outing and will be more competitive as the season progresses – as they are a talented and skilful bunch. 17 Girls hit the court at 4.40pm to continue the second half of the day’s play. A much tighter, defensive games than those earlier saw the scores locked at 1-1 at the half-time break. As much as they tried, neither team could add to this scoreline or break the deadlock in the second half, seeing the final score remain 1-1. A tight and skilful match that pitted two evenly matched, if not a bit tentative, teams against each other. The Youth Men were on the court next and both teams delivered as expected – a fast, furious and physical encounter with no holds barred (as most U19 youth men’s games are!). The Sutherland lads made first inroads by scoring the solitary goal of the first half. As is usually the case in these testosterone-fuelled games, the level of intensity lifted another notch in the second half as the Boomer boys fought back. 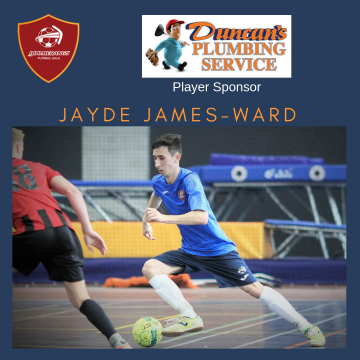 A second half that saw six goals scored – three goals a piece – had the young Sutherland men take out the match with the narrowest of margins 4-3. 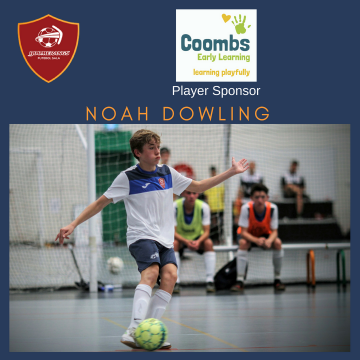 A disappointing result for the Boomerangs Youth, who are expected to do well this season as they feature many players with recent F-League experience. However, on this occasion they could not overcome the Jordan Guerrero-led Sutherland. 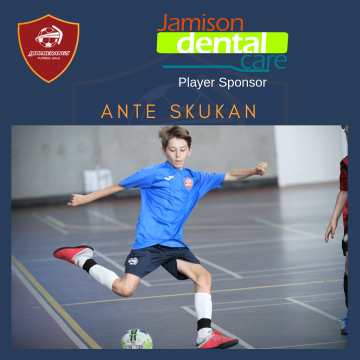 (Jordan is currently a member of the Australian men’s team – the Futsalroos). The Open Women’s team were up next and played out a fascinating and close match against the Sutherland women. 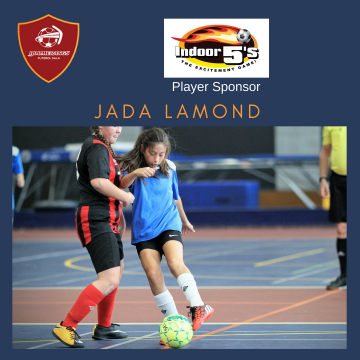 After much (goal-less) end-to-end futsal in the first half, the Sutherland women took advantage of the Boomerangs lapse of concentration in the last ninety seconds of that half slotting in two quick goals in what was a very even contest to that point. 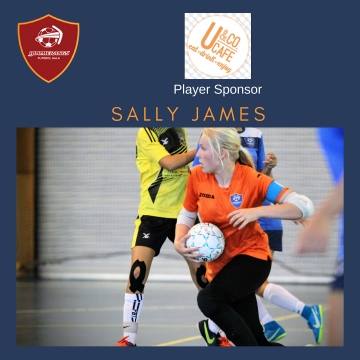 The ladies came out in the second half looking to atone for their earlier lapse, but could only manage to match Sutherland by scoring a single goal to match that of Sutherland (final score 1-3). A game that was there for the taking had it not been for the pre-half-time lapse in concentration. The final match of the day was the Open Men which was always going to be an entertaining fixture. An end to end first half – with plenty of opportunities for both teams – saw the visitors up by a solitary goal 0-1. The Boomerangs must have heeded the Coach’s half-time team talk as they came out firing in the second half. 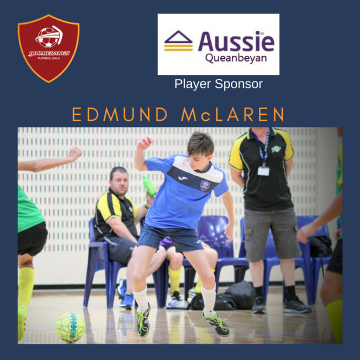 Three goals across the second stanza from some wonderful passing movements and displayed skill ensured that the Sutherland men had little opportunity to win this one. 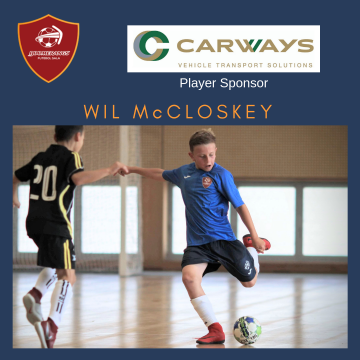 Aside from their goal scoring ability, the men should be congratulated for a solid defensive effort by all players who took the court – including the return of Ryan Keir and the introduction of Tom McLachlan – both on the back of stellar outdoor seasons. So a day which saw the honours split, four wins each and a draw, blows out the cobwebs and sets up the nine Boomerangs teams for more positive outcomes as the season progresses. Photos of all the matches on the day can be found HERE. 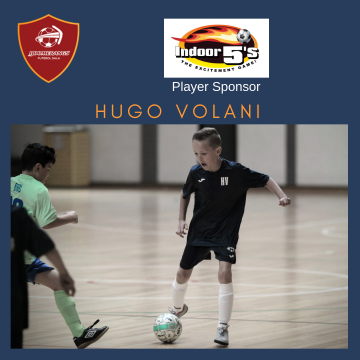 The F-League season is over for another year: another roller coaster year for the Boomerangs club, for many of the other players and teams and for futsal in general. What is pleasing though is the stability and incremental improvements being made to the F-League as each season progresses. 2014: A season of competing well, gaining some terrific results; but also, perhaps some losses that could have been wins, that might have made a difference at the end of the season. 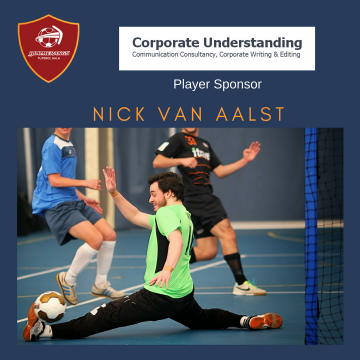 A top four finish for both teams was a satisfactory accomplishment, but the goal must now be to win championships and to win Grand Finals – and 2014 fell short on both counts for both the men’s and the women’s teams. For the MEN — a terrific flying start to the season with four straight wins on the two opening away trips to Melbourne and Brisbane (and one at home), including a thrashing of St Albans and a confidence-building early season victory over Vic Vipers. Then the horror stretch of five losses in a row – both at home and away, before winding up the season with three wins, a draw and a single loss from the final five games. Against the other top four contenders the record was mixed. Two losses to Dural, a draw and a loss to the Heat, and split results to the Vipers and Scorpions. These are the games that need to be won to become a championship winning team. After all was said and done, seven wins, a draw and six losses was (just) enough to secure fourth spot — for the third year running (2013 with eight wins, one draw and five losses and in 2012 eight wins and six losses). The problem with this season though was that this meant a semi final against the rampaging Dural Warriors, a team that scored a massive 87 goals across their 14 games, and conceded a miserly 25 — far less than 45 conceded by next best Vic Vipers. For the record, the Boomerangs scored 68 (4th highest) and conceded 53 (equal third least). And unlike the 2013 finals series, where the semi-final against eventual winners Vic Vipers was a close and highly competitive encounter, the semi final in 2014 was not. Dural flexed their muscles and barnstormed their way into the Grand Final at the expense of the Boomers. The squad though, developed nicely in 2014, with only one new addition to the 2013 playing group, and a slightly smaller squad of 16 (compared with 19 in 2013). 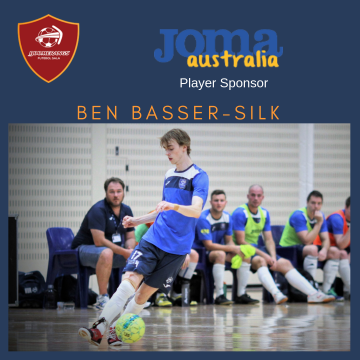 Rookie Ben Basser-Silk did all that was asked of him during the season in his few opportunities to gain court time and experience and looks a real prospect for the future. The back bone of the team though remained Cal Smith, Michael Reeve, Jason O’Dwyer, Glenn Smith, Kristian Collins and Daniel Bennett and protecting the net, veteran Angelo Konstantinou. This core squad was ably backed up by youth players, Jono Ciminelli (who had a breakthrough season), Jake Wilsener, Tom Zeitlhofer and backup keeper Nick van Aalst. Guest appearances were made by ACT representative regulars Robbie Cattanach, Trent Flannigan and Keiran Stroh. And Daniel Fulton also suited up for several appearances after his necessary new-father duties early in the season. 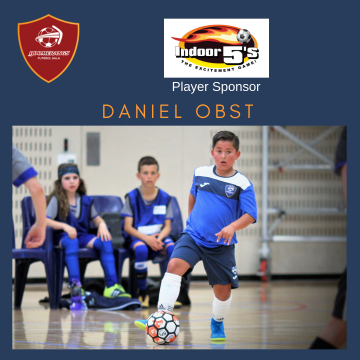 Goal scorers were spread around, but it was Daniel Bennett (16 goals) who came out of the box firing to lead all scorers in the early rounds – including a stunning five goal haul against South Brisbane. Michael Reeve (9 goals) was also on fire early, but injuries to both these players stalled their goal-scoring momentum (and it could be argued, the team’s). Tom Zeitlhofer was the next most prolific with 8 goals and Jason O’Dwyer on 7, with the rest evenly spread. 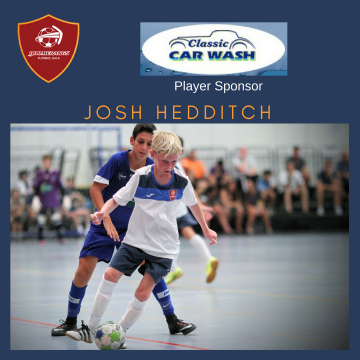 And finally, for the men, national selection for team captain Cal Smith – a just reward for an outstanding last couple of years in futsal. 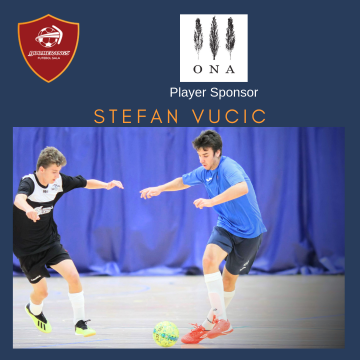 Additionally Michael Reeve was also invited to train with the Australian Futsalroos (as Jake Wilsener was in 2013). This, is in addition to current Australia shot stopper Angelo Konstantinou and previous national representative Daniel Fulton. It is pleasing to see these Boomerangs players in the mix for National selection. May there be many more! For the WOMEN — as with the men – season 2014 panned out much like the inaugural season 2013 (although the league was a smaller six teams in 2014, compared with eight in 2013). The team though, was significantly changed from 2013 with several players opting for the new Capital FC team and several others opting not to participate and prioritising their football commitments. 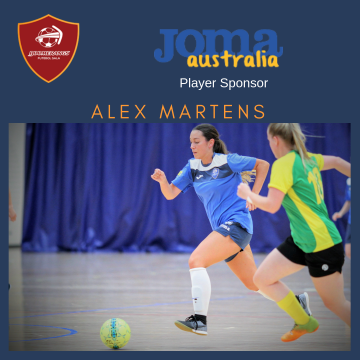 This initial shortage of players though, allowed for several Sydney-based players to suit up for the Boomerangs (this also occurred in the men’s 2012 season). The overflow of surplus Sydney based players of F-League standard was due to that city having only two representative teams in the league in 2014, as opposed to the four in 2013. It was fortuitous that the Boomerangs could offer these quality players the opportunity to play in season 2014. At the end of the regular season though, six wins and four losses was enough to put them in third place and into the relatively easier semi-final. The season started not-so-well for the women though with two losses from their first three games; and with only ten games (home and away to the five other teams), every game was critical. 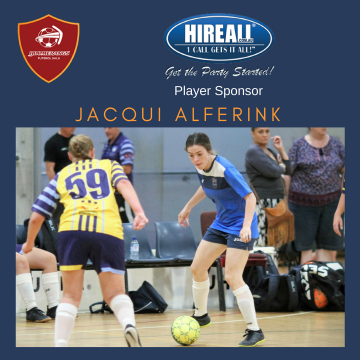 Some solid mid-season form had them winning five from six before losing the final match of the season to South Brisbane at home to relinquish top spot on the table and indeed the Premiership. Revenge against South Brisbane came soon after in the semi-final where the women played superbly to eliminate the Queensland team from the finals. A Grand Final rematch against the strong Sydney Scorpions outfit saw the Boomerangs women lead for most of the game and almost come away with the silverware. The second half of the match though saw the momentum swing back to the Scorpions to allow them the slenderest of victories 3-2 — which was a much improved result on the previous Grand Final result of 0-6. The players though, recognise that although they put their heart and soul into the match, it may well have been a victory they let slip from their grasp. An outstanding effort by the Boomerangs women across the two finals, most notably Doris Osman, Nikola Orgill, Georgia Plessas, Maddy Whittall, Hayley Buckingham, Nicole Somi and between the sticks, the flying Chloe Avgoustou and Sophie Rolfe. Others to suit up for the women during the season included Michaela Day, Nadia Nisbet, Clare Munro and Michelle Aurousseau. Taijana Curic also showing real promise in goal before succumbing to injury early in the season. Top goal scorers for the Boomers women were Doris Osman, Hayley Buckingham and Nikola Orgill all on seven goals for the season, with Georgia Plessas close behind on six. 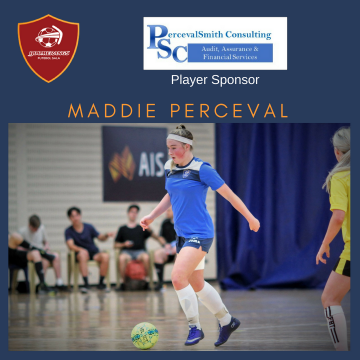 Maddy Whittall needs special mention for two cracking goals in the Grand Final — goals that any of the world’s elite players would have been pleased to have scored. 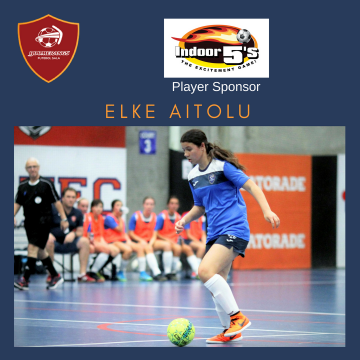 It would be nice to report on national selections in the women’s futsal sphere, but alas, there is not yet an Australian representative women’s team. However if there was, clearly several of the Boomerangs players would be featuring. 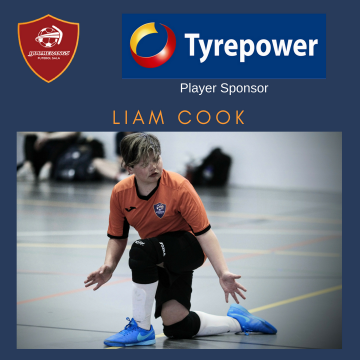 Other teams… In the men’s the Scorpions were the under performers this season based on their highly competitive 2013 – although they were only ousted from the finals on goal difference – with the season’s most improved; East Coast Heat. Dural Warriors again set the benchmark, and Vic Vipers seemed to have lost a little of their bite from last season – but remain a quality team. 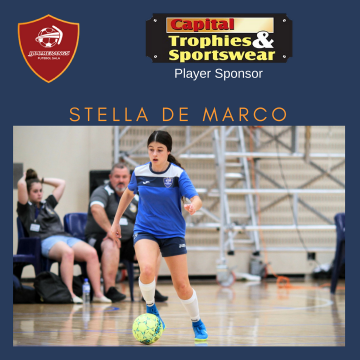 St Albans remained just out of the top four – a spot they are all too familiar with, and the new teams, Capital FC and South Brisbane, found their rookie seasons tough work. 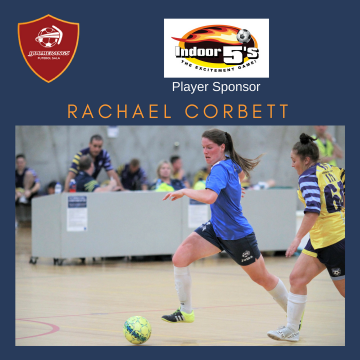 For the women, again it was Scorpions as the benchmark team… South Brisbane improved from their maiden season in 2013, and could be genuine contenders in 2015. Dural were certainly a much improved unit, and the Victorian representative club still needs a bit of improving to make finals. A promising start also to Capital FC in their first year in the F-League. 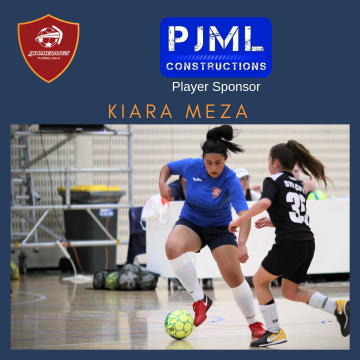 The Boomerangs look forward to F-League 2015; but in the meantime, have preparations underway for the NSW State League and ACT Premier Leagues…. 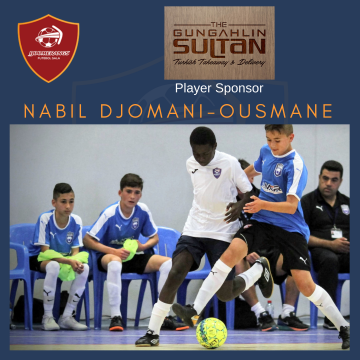 The following is from Dan De Nardi of Football NSW. Sydney Scorpions take a bow after becoming the first hummel F-League club to successfully defend their title following a scintillating 3-2 victory over a gallant and hapless Boomerangs at Valentine Sports Park on Sunday morning. 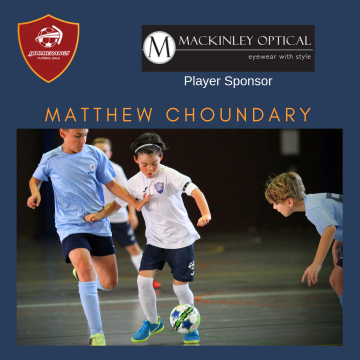 Boomerangs only had three on the bench but wrestled the ascendancy when Maddy Whittall struck true in the fifth minute and they held their nerve to take a slender 1-0 advantage to halftime. A persistent Scorpions finally leveled through Renee Tomkins just after the break only for the Territorians to reclaim the lead moments later with an acute Whittall strike. Sydney struck back with eight minutes left when Laura Donnelly bobbed up for a sharply-taken goal, and Donnelly really made a name for herself moments later with another good run and finish that sent Scorpions ahead for the first time – the premiers holding their nerve for a gritty come-from-behind 3-2 win. While the Sydney-siders capped a tremendous year winning the premiership-championship double, Boomerangs were excellent value with the game in their grasp twice and a self-belief that instantly banished last year’s 6-0 grand-final demons. 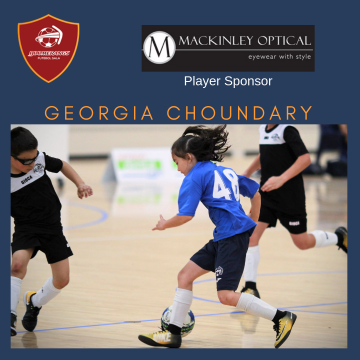 Sydney were full of running early but, with vocal goalkeeper Chloe Avgoustou marshalling well at the back, Boomerangs came back into the contest and on five-minutes Doris Osman passed across goal for Whittall to slot home a 1-0 lead. A busy Scorpions keeper Tani Rosekelly held an excellent Orgill freekick moments later and she blocked well with her legs seconds later to deny Osman a chance to advance the Boomerangs cause. 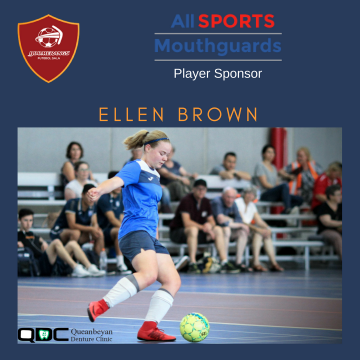 Sydney were fortunate Rosekelly was on her game to defuse several Territorian raids, but she copped a yellow card for barging Osman off the ball near the sideline to stop another Boomerangs attack. At the other end Boomerangs player Nicole Somi threw herself in front of multiple Scorpions shots and Rosekelly and Avgoustou went into a mini-challenge as to who could out-save the other as both sides traded barbs. 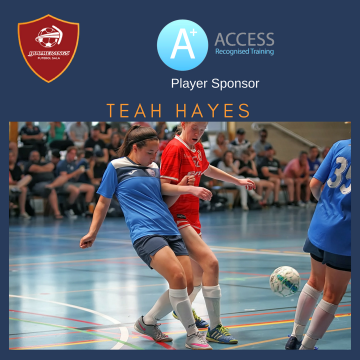 The game stopped momentarily for treatment to pivotal Scorpions player Renee Tomkins following a tough knock but the defensive intensity didn’t drop for a second as every player showed great commitment to intercept passes, make decisive tackles and deny good opportunities at both ends. But it was the goalkeepers who shone brightest, Avgoustou snatching the ball off Donnelly’s bootlaces, charging out to block Claire Walsh at the edge of the D, and bending Matrix-style to edge Logan Garard’s clever flick up in the air and smother the rebound before tipping a terrific Garard strike over the bar seconds later. Rosekelly was just as brilliant in keeping out Georgia Plessas then producing an even more outstanding save with her legs to deny Plessas again just before the break. 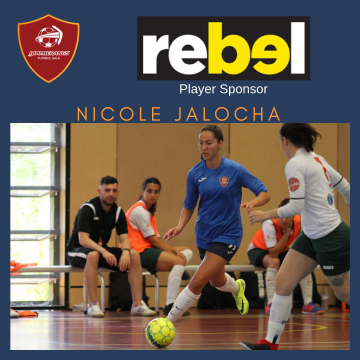 The visitors showed determination early in the second term as Orgill laid off to Plessas who smashed it just right of the post, but you could feel a Scorpions resurgence as Jo Anne Saliba waltzed into the D and shot low-left to level the scores minutes after the restart. Boomerangs weren’t shy about coming forward and Plessas had a good shot tipped over by Rosekelly and another from range whistle past the woodwork, Somi also finding holes in the Scorpions defence and her incisive pass to Whittall just inside the D opened an inch from a tight angle over Rosekelly’s arms to push Boomerangs ahead again on the half-hour. 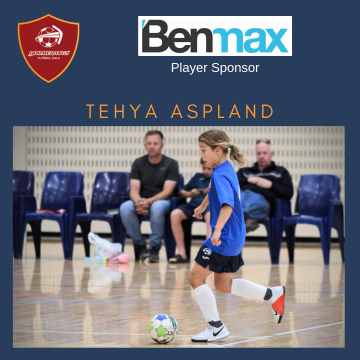 Sydney held steady and only some desperate defending kept the score unchanged, and with eight minutes remaining a crisp Walsh probe found Donnelly on the burst behind a tiring Boomerangs defence and her delicate tap under Avgoustou restored a 2-2 deadlock. The ACT-side was having none of it and kept coming at the favourites, Plessas with a good attempt blocked down by Rosekelly, but minutes later it was the Scorpions who threw down the gauntlet when Garard passed to Saliba on the right who thread the ball to Donnelly alone in front of the net and she nudged in for a belated 3-2 lead. 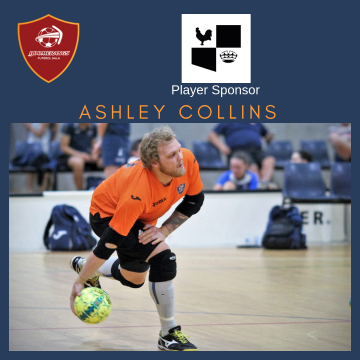 Rosekelly then denied Orgill a leveler from the restart and Osman, who had an outstanding match, was also denied by the red-hot Sydney custodian, Scorpions hanging on for a superb 3-2 victory. Sydney captain Melanie McCauley sat out the grand final after shattering her collarbone in her first season of outdoor football and could only watch on nervously as her team-mates rallied from behind twice to win an exciting decider. Boomerangs coach Kristian Collins shook the anxious sweat from his mane following an epic game that was there for the taking. Extended report of the finals weekend on the Football NSW website. Both the Boomerangs men’s and women’s team have finished in the top four to secure their spot in the finals for season 2014. The Women’s competition went right down to the wire, and any one of three teams (Scorpions, South Brisbane and Boomerangs) could have taken the minor premiership at the opening of the final round. As it panned out, South Brisbane out-gunned both the Canberra teams on Saturday, and the Scorpions did exactly enough to hold on to the top spot. The remaining finals spot was decided on Sunday with Dural pipping Vic Vipers. Saturday sees top spot Scorpions take on fourth placed Dural Warriors and the Boomerangs will have another shot at South Brisbane in order to determine the two teams to match off on Sunday in the Grand Final. For the Men, Dural Warriors had already sewn up top spot, and the interest was around whether they could go through the season undefeated – which they duly obliged by soundly beating both Sydney Scorpions and Vic Vipers. 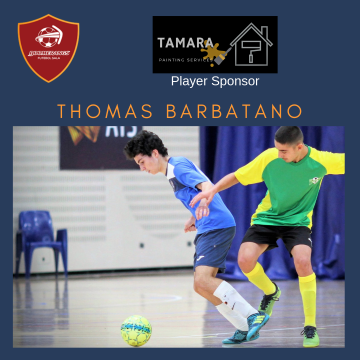 The other point of interest of course was whether the Boomerangs could steal fourth place from the Scorpions who started the weekend three points ahead, and with a significant (12) goal difference advantage. As it was, the Boomerangs spanked the hapless Capital FC on Friday night to the tune of 14-3, while Scorpions went down to the powerful Warriors 0-6. 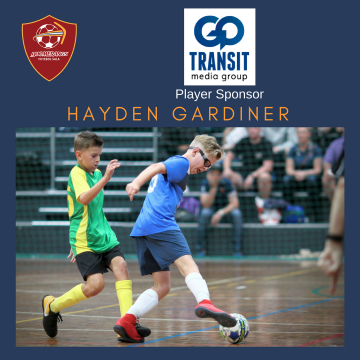 With the goal difference issue sorted, all the Boomerangs needed to do was to record a solid win over South Brisbane, and it would not matter whether Scorpions defeated the Vipers in their final match for the season. 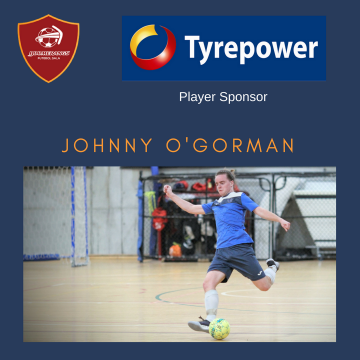 As it was the Boomerangs 7-4 victory, did enough so that the 3-1 victory by the Scorpions meant that fourth place was sealed by the Boomerangs – with a great deal of credit going to the Friday night 14 goal romp. 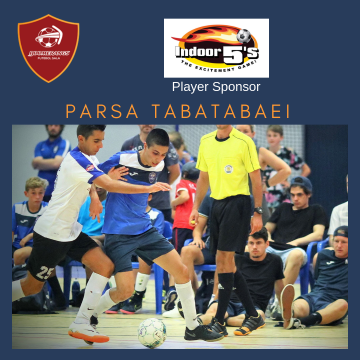 So with both teams back into familiar territory playing finals futsal – for the second year in succession – the teams now go through the planning process of how to turn around earlier results to earn victories. It’s gratifying to note that only Dural Warriors and the Boomerangs have both their men’s and women’s teams playing finals for season 2014. For the women, they have not beaten South Brisbane in two games this season (although they did defeat them twice in season 2013); the matches though have been close, and with some tactical adjustments, and a lift of intensity to ‘finals-level’, the game is definitely winnable and would see the ladies make their second successive Grand Final. 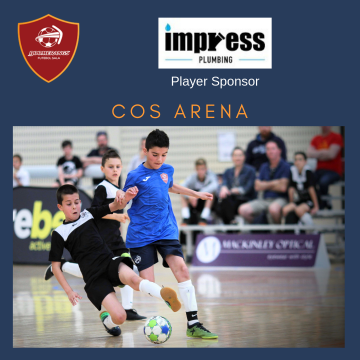 The Boomerangs have the experience from playing a semi-final and Grand Final last season, while the South Brisbane team have yet to encounter the pressure of finals futsal at this level. For the men, a semi against top spot matches last year when they were only narrowly defeated by eventual champions Vic Vipers. 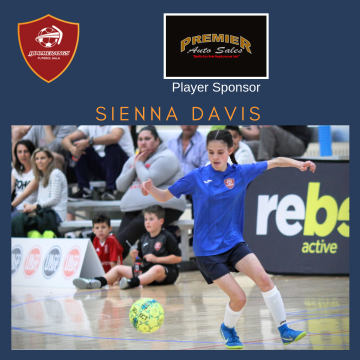 The Boomerangs have yet to defeat the Warriors in any F-League match over four years, however they can take some solace from the fact that in Round 1 of the 2013/2014 FNSW Premier League, they did defeat the strong Sydney team 3-1. They know they can defeat this team, and with the final not being played at Dural, it removes the home court advantage that Dural have recently had in finals. The Football NSW hummel F-League Reviews for Round 10 are now online.